inlumi has landed in the UK! inlumi's UK team recently hosted a fruitful and fun event on FCCS announcing our presence, in collaboration with Keyteach. The session was a heady mix of strategy, hands-on, networking and debate. The attendees were positive and engaging, providing great feedback. We had the mega banks, global life insurers, major media, global technology and the Rolls-Royce of aerospace and engineering all in the room, making an excellent mix of participants. 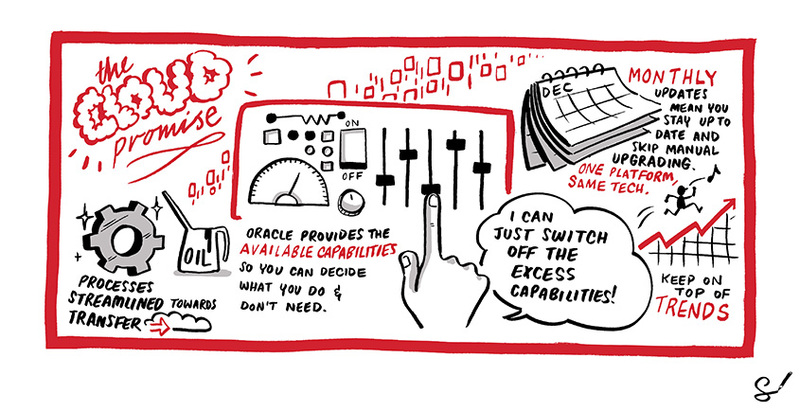 This is the first of a new series of Strategic Insight events that will provide both hands-on experience of working with Oracle’s FCCS and perspectives on the broader impact of Cloud solutions. We will be scheduling more sessions in the near future, so keep an eye out! Learn more about our Financial Close services.